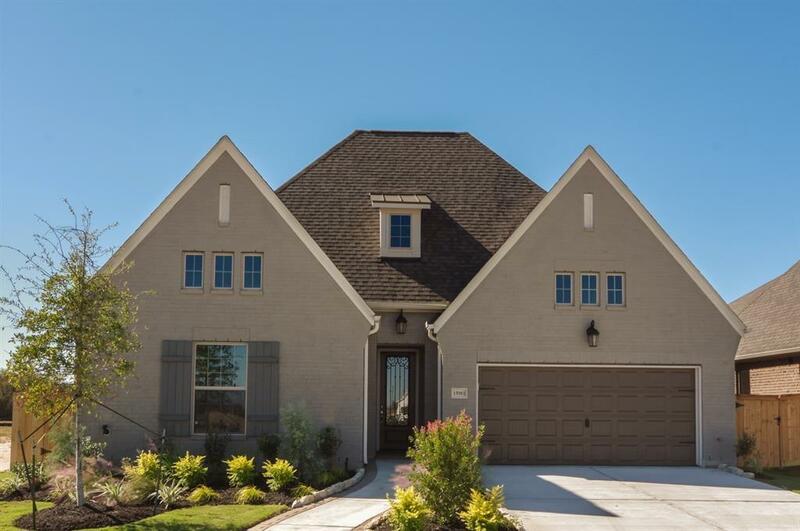 MLS# 51384153 - Built by Darling Homes - Ready Now! 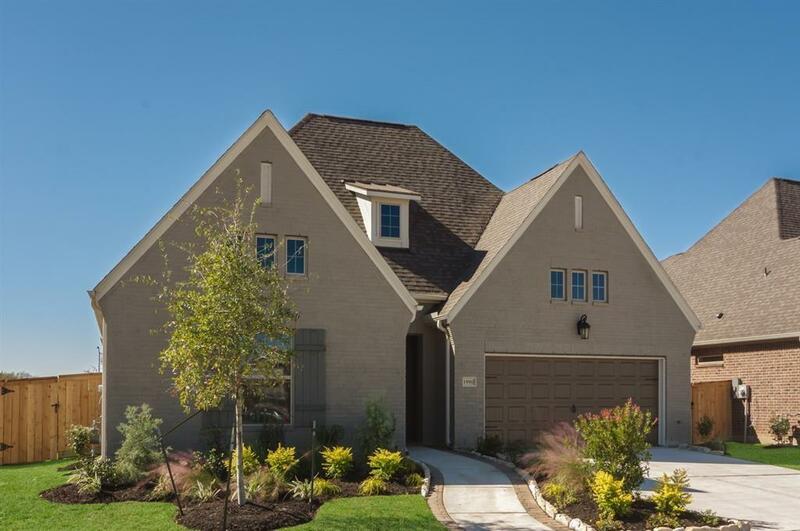 ~ Walk into this stunning new home to see a study or formal dining room. The gourmet kitchen with breakfast area opens up to the fun family room. Towards the front of the home there are 2 bedrooms with jack-n-jill bath. 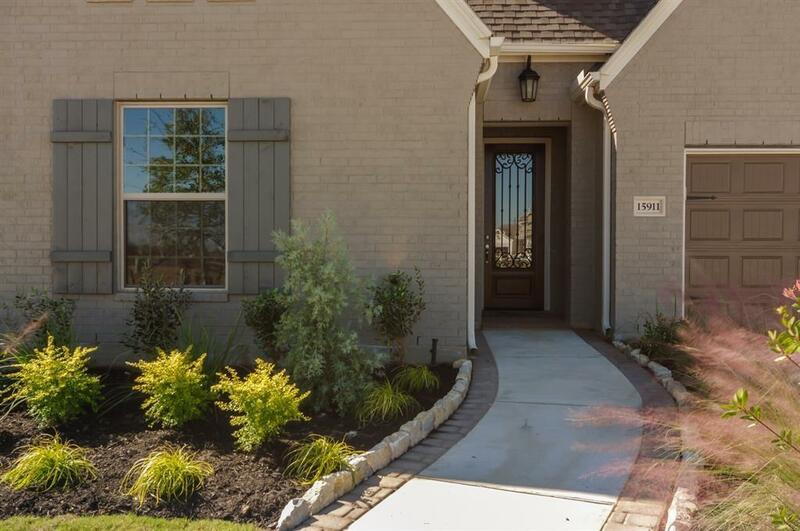 This home is complete with covered front and back patios perfect for the beautiful Texas weather and a 2 car garage with storage area. 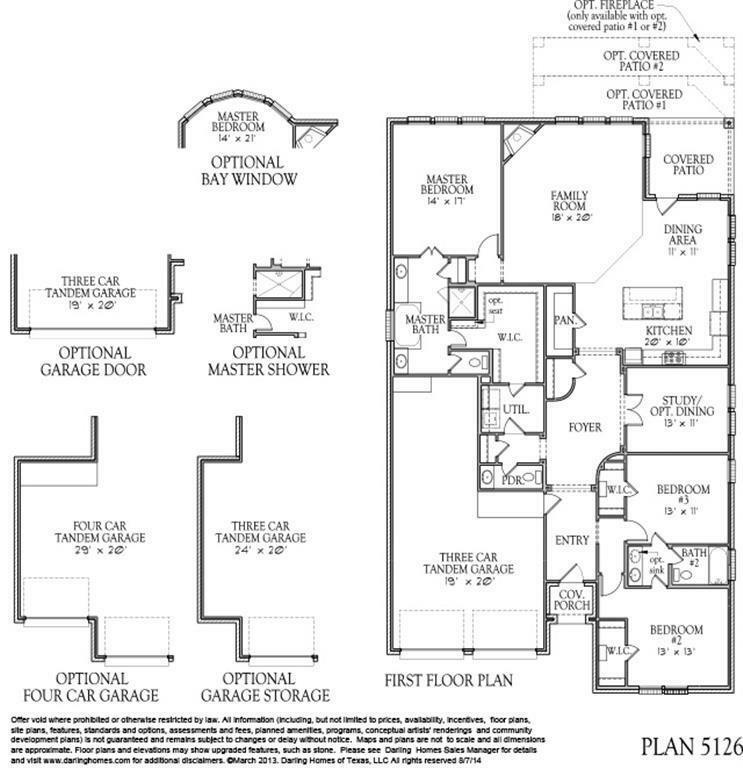 Option: Outdoor Fireplace Option: Extended Covered Patio #1 or #2 Option: Garage Storage Option: 3 Car Garage (per community) Option: Master Bay Window Option: Garage Door.